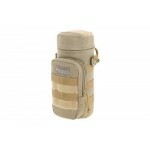 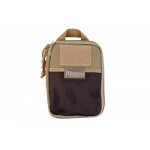 Maxpedition 10"x4" Bottle Holder Pouch, Fits 32oz/1 Liter Nalgene Bottle, Khaki 0325KDescriptionType..
Maxpedition Beefy Pocket Organizer, Pouch, 6"x2.5"x8", Black 0266BDescriptionType: PouchFinish: Blac..
Maxpedition Beefy Pocket Organizer, Pouch, 6"x2.5"x8", Green Foliage 0266GFDescriptionType: PouchFin..
Maxpedition BFW Bi-Fold Wallet, Slim Design, Water and Abrasion Resistant Light-weight Ballistic Nyl..
Maxpedition Compact Admin Pouch, 5"x2.5"x7.5", Black CAPBLKDescriptionType: PouchFinish: BlackFrame ..
Maxpedition Compact Range Bag, 13"x10"x7", Black 0621BDescriptionType: Range BagSize: 13"x10"x8.5"Fi..
Maxpedition Condor II Backpack, 17.5"X14"X6.5", Black 0512BDescriptionType: BackpackSize: 17.5"X14"X..
Maxpedition Condor II Backpack, 17.5"X14"X6.5", Khaki 0512KDescriptionType: BackpackSize: 17.5"X14"X..
Maxpedition AGR DMW Dual Mag Wrap, Hook and Loop Back, Holds 2 Handgun Magazines, Tools or Flashligh..
Maxpedition Magazine Pouch Insert, Holds 2 Magazines, Ambidextrous, Black 3503BDescriptionType: Inse..
Maxpedition E.D.C. 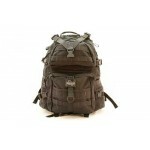 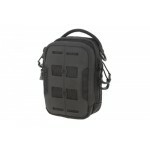 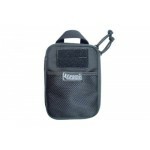 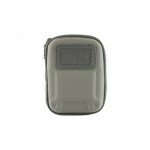 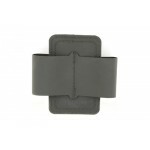 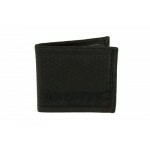 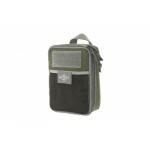 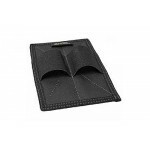 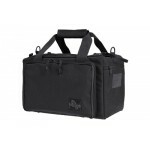 Pocket Organizer, Gear Bag, 5"x7"x0.75", Black 0246BDescriptionType: Gear BagSize..
Maxpedition E.D.C. 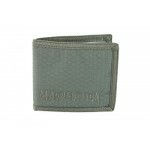 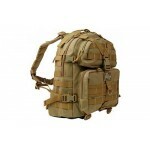 Pocket Organizer, Gear Bag, 5"x7"x0.75", Khaki 0246KDescriptionType: Gear BagSize..
Maxpedition ERZ Everyday Organizer, Custom Molded, Has Multiple Pockets, Elastic Loops and Key Clip,..